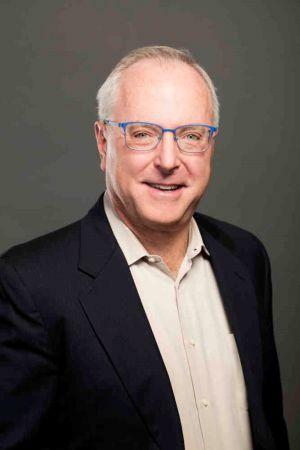 Newlands, who was brought on board in 2015 as an executive vice president, indicates that the announcement this week that he will take over as CEO of Constellation Brands next March was all part of the succession plan. Current CEO Rob Sands will then assume the role of executive chair. Newlands says he’s known the Sands family and been familiar with the operation for more than 20 years, since he used to do consulting for them. And while Newlands home is in the Chicago area, he is well acquainted with the Finger Lakes, having grown up near Corning. In terms of the future of the alcohol beverage company, Newlands says they have been seeing solid growth in beer and wine sales, and they are also looking ahead to opportunities in the cannabis market. Constellation recently increased its stake in a Canadian cannabis company called Canopy Growth. Constellation Brands may consider producing things like cannabis infused beverages, but would only do that in the U.S. if marijuana products are legalized on a nationwide basis.